Chem871 wrote: Happy New Year's Eve everybody! Idk what to say about this, I never knew vita, but I heard he was a hacker, so would someone come and check this out? What is SCP-055 again? I forgot. vita wasn't a hacker really. Just a player that got himself to be well liked and trusted. 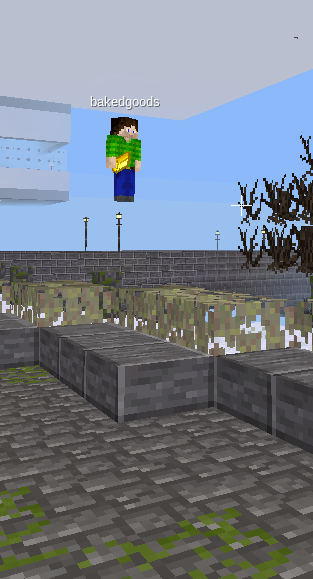 Then he did a huge water grief that if not stopped, would of likely made the server unplayable for a long time. Do you want the signs taken down? Chem871 wrote: Do you want the signs taken down? Yup. It would be like taking down signs about me. I have finally found enough time for minetest. But I will spend my time on EFS => Empowered: Faction Server. As I got moderator there, I will most of my time help Owner: Usename with server-help, right now we are looking to increase some things on server by adding mods(still learning worldedit, set, replace...etc commands), and building spawn by my own. There is no worry because I will try to log in daily in Hometown. 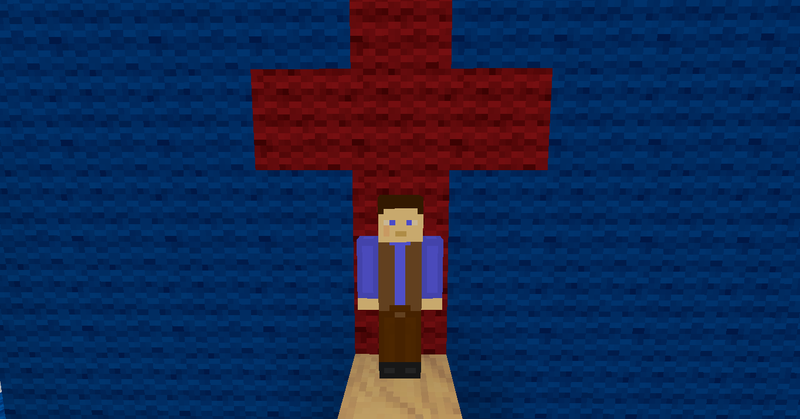 I have joined your server today and I would like to upload a custom skin. The skin is for the account Ozen If you will add to the database, please call it Ozen the Immovable, as it is a character from a series. Very cool skin! Lone_Wolf is correct. If you show that you are going to be a regular player on the server and are joined for 30 days, I would be happy to assign that skin as your personal skin. Just PM me or one of the mods. Or you can contact me in the skins thread over at HOMETOWN forums. Thank you very much both to Lone_Wolf and ExeterDad! I just found out about your actual website and I'll definitely keep playing. Hey Exterdad! Sorry to bother you, but could you please check your messages. I would appreciate it very much, thanks. I don't make things messy, I just *cough* disturb the local entropy. Would someone have to have a hometownserver account to PM a skin? Chem871 wrote: Would someone have to have a hometownserver account to PM a skin? ThomasMonroe wrote: Hey Exterdad! Sorry to bother you, but could you please check your messages. ExeterDad, what did you think of my mod request? I'll make a nice looking Kibbie-style announcement. We currently have 19 players in the Discord server, so if you would like to join, you can download Discord here. We have ranks you can earn by chatting with other people, as well as lots of cookies. Is Discord real-time as far as chatting goes? Chem871 wrote: Is Discord real-time as far as chatting goes? There is also voice chat if that is your cup of tea. I don't know if I'd want people to know my voice. Chem871 wrote: I don't know if I'd want people to know my voice. There were similar reports from other server, those bot-players fly in step-like motion probably originating from one source - purpose is unknown.